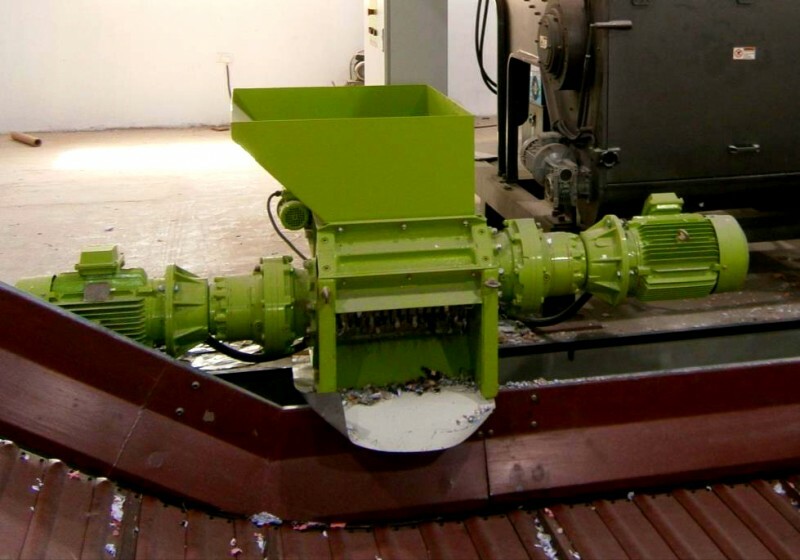 Live Walking Floor Feeder...nominally, 1200mm long x 512mm wide, fitted with hopper and curtain on infeed to shredder. 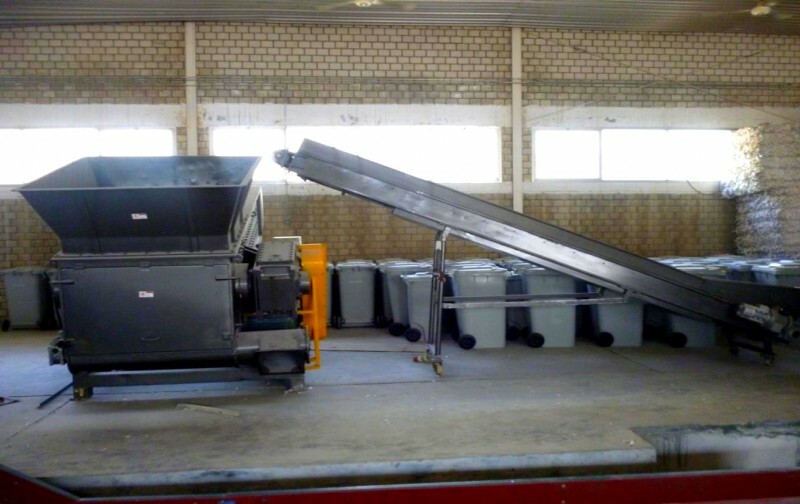 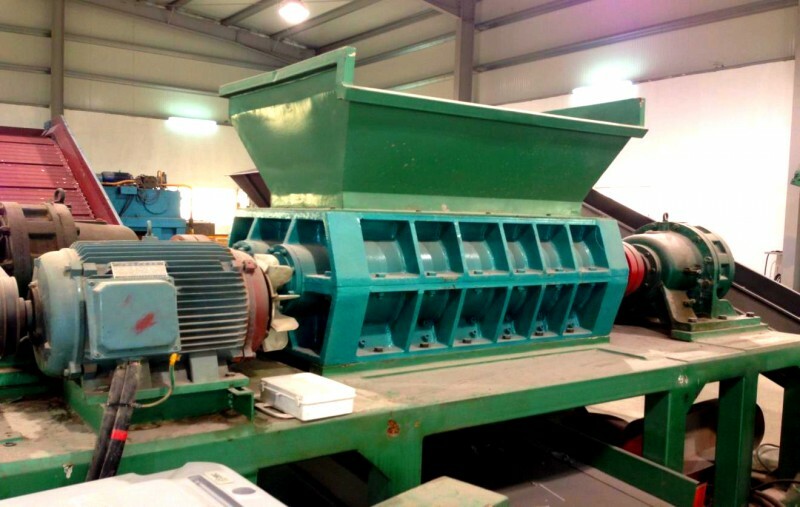 The Machine is Special Designed for shred paper like A4 , And final Get Width less than 300 mm. 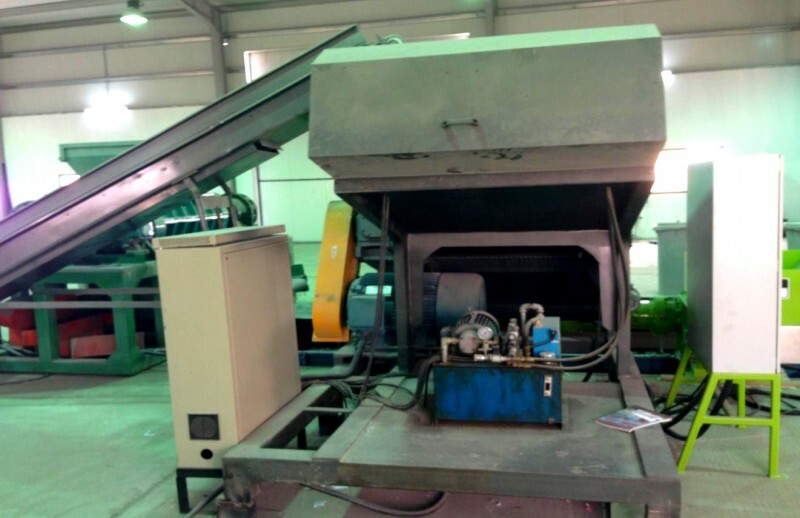 The machine with big feeding mouth , it can freely take any amount of paper. 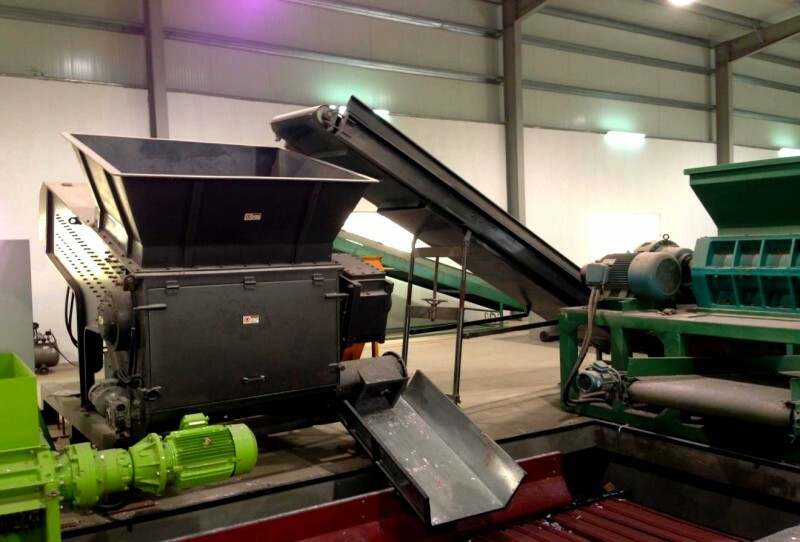 The rotary blade and cutting blades and blade edge with special design it can get very high efficiency and high capacity. 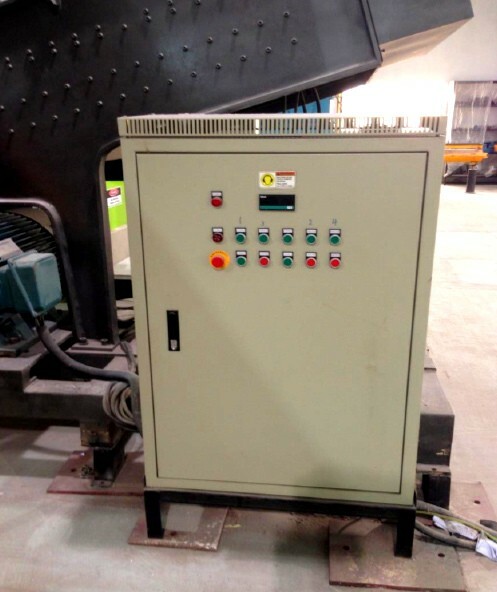 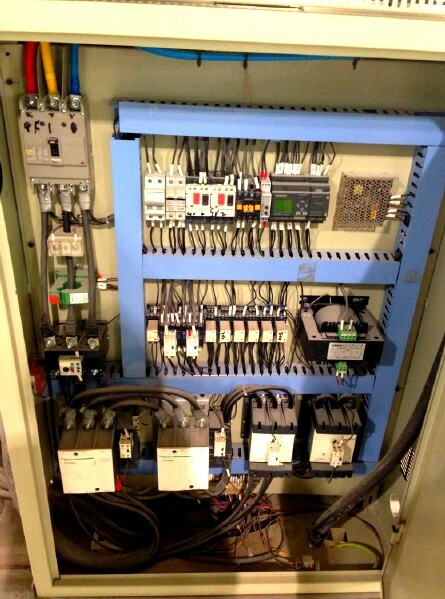 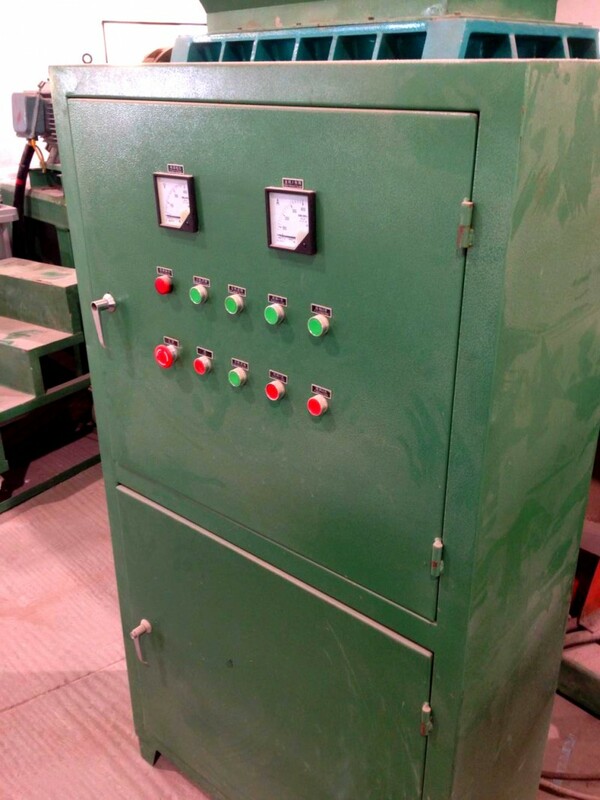 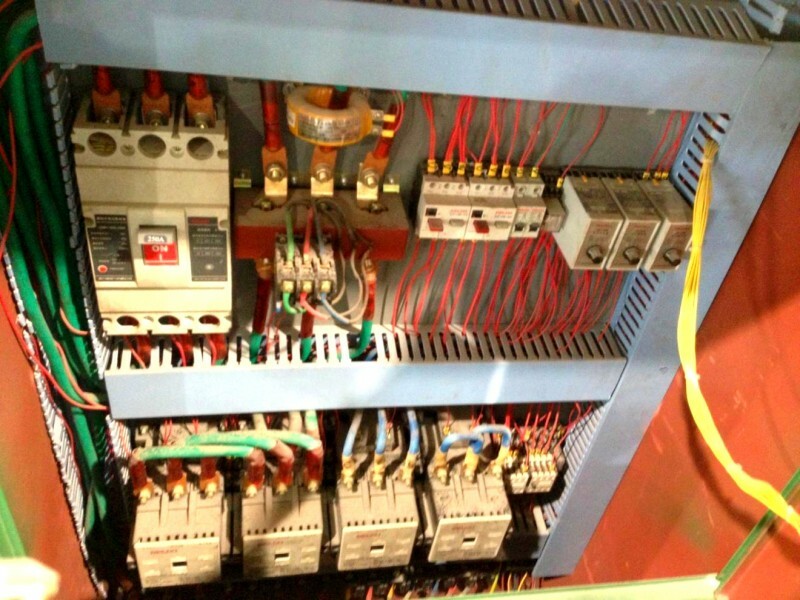 The machine is controlled by PLC System , the blade can Rotate in Opposite Direction and also can close Automatic if Something Un Expected Happened , With very high Safety Service . 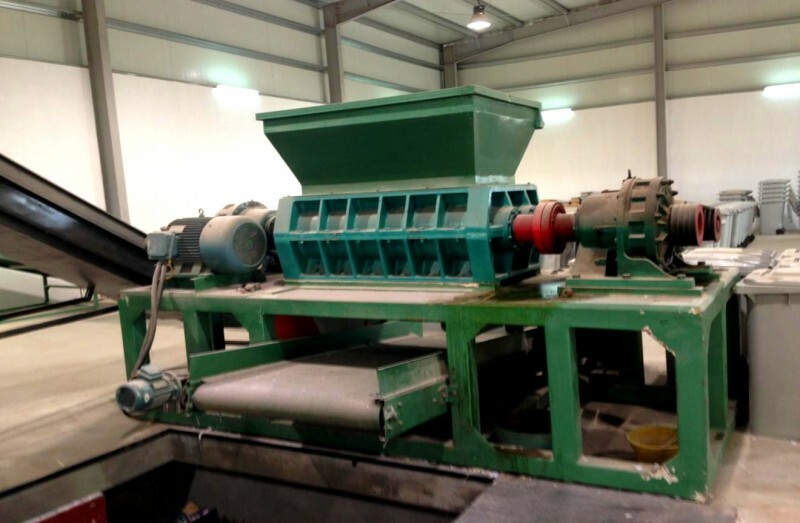 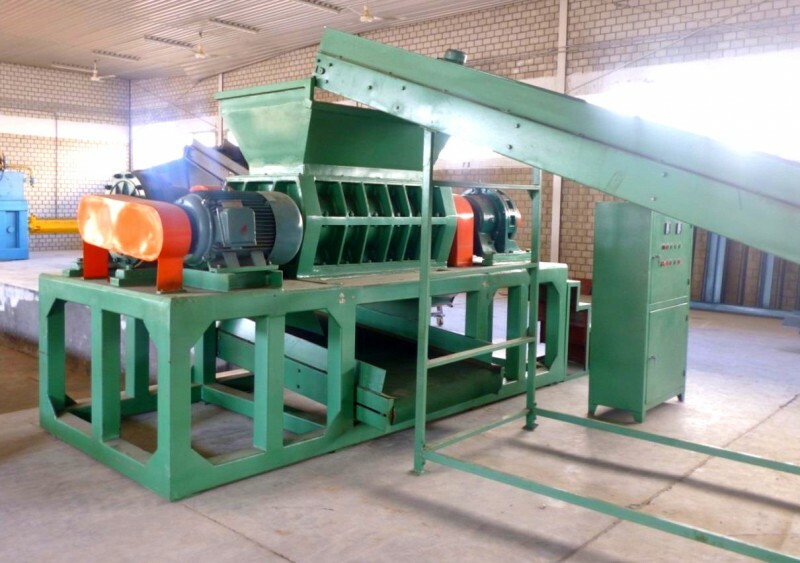 The Machine Run in Slow , with Low Noise as well as Low Dusty. 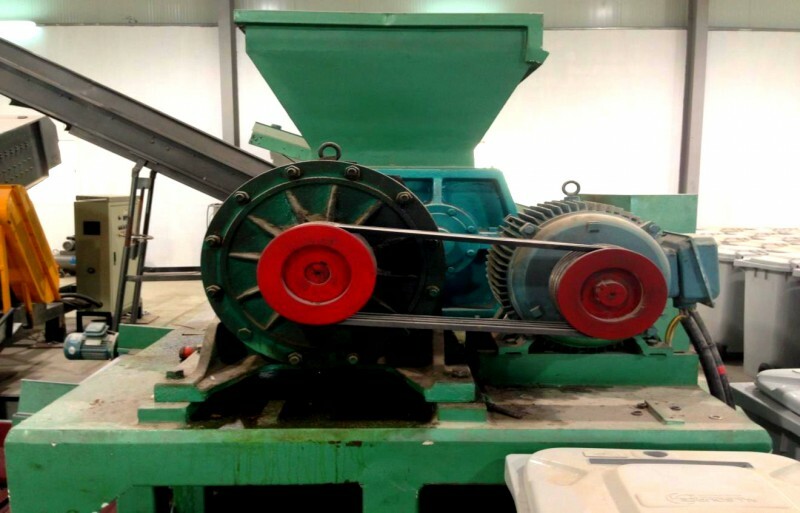 The Blade Material With Special Alloy Steel Made , With Long Life. 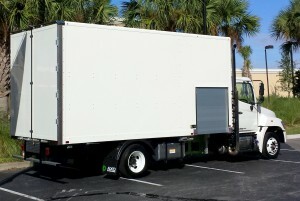 Shred-Tech 35GT Used Mobile Shredding Truck. 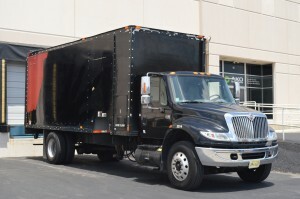 Our 2013 AXO MST-6 Non CDL demonstration truck. 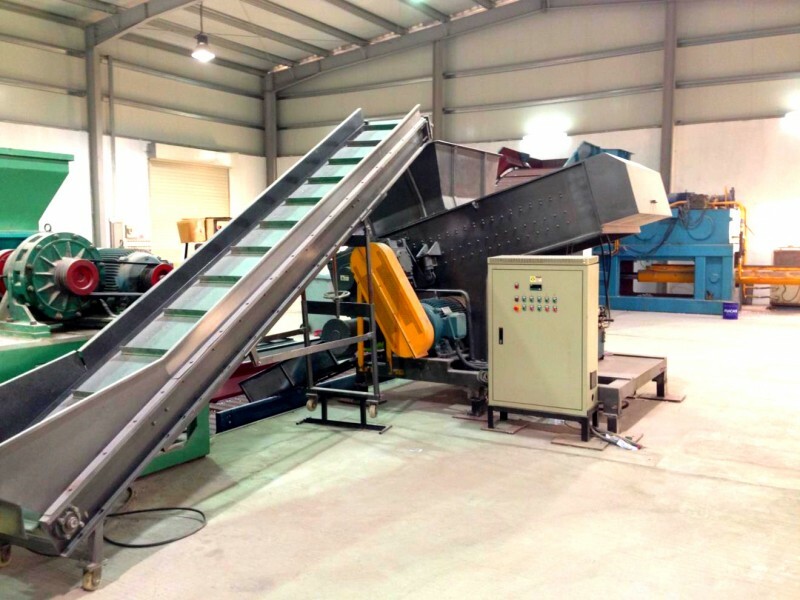 After 3 years of an extensive design and prototype program the new FATSO Shredding System has been launched into the USA market. 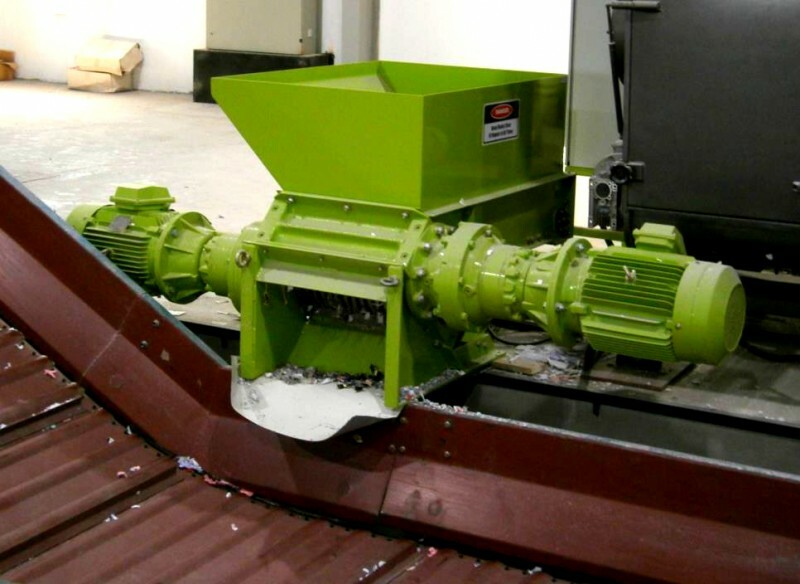 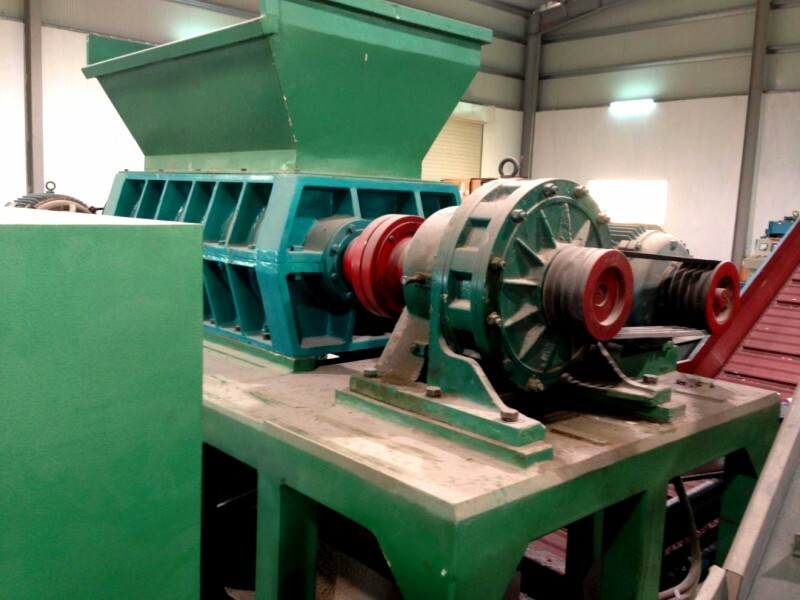 Our core focus of low speed, high torque shredding is carried through into the new FATSO modular design, creating higher throughput, extended parts life, simplified maintenance, reduction in the cost of replacement parts and efficient energy use per pound of paper shredded.